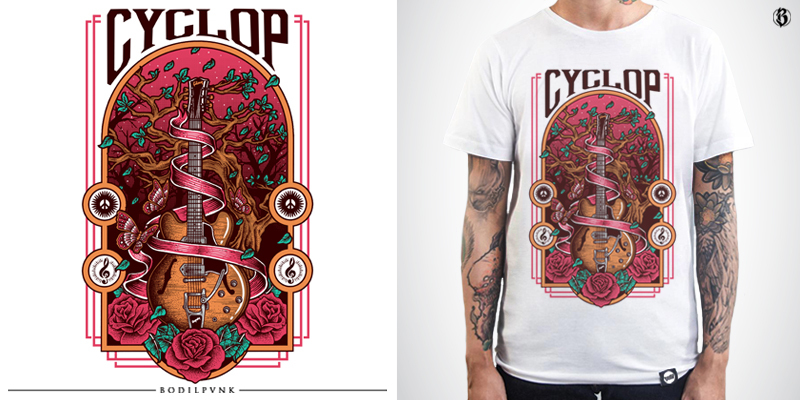 "Gibson Bigsby" // 1/4 Artwork with guitar theme for Cyclop, a local clothing line based in Jakarta. If you need a custom artwork, go shoot me an email. Thanks for looking, hope you guys like it! 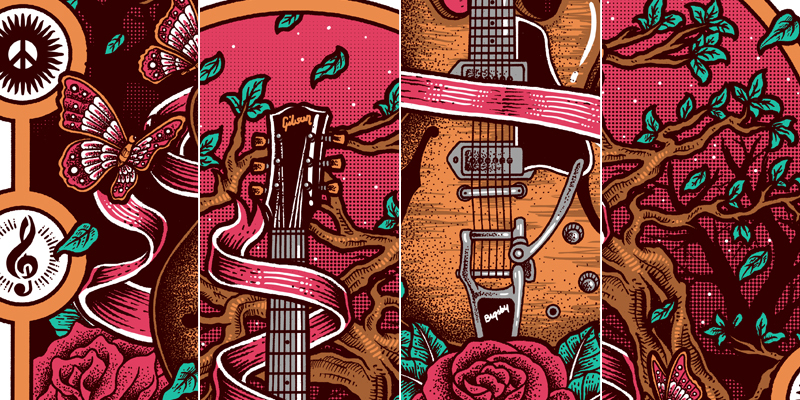 I love the halftones on this one! $555 for all of your designs, Pm me. Thank you.